Forrest Sanders is a solo video journalist at WSMV News 4 in Nashville. A somewhat ‘unconventional’ path to news, he decided he wanted to write, shoot and edit his own stories in high school after watching The Evil Dead (it’s a long story). Forrest is a graduate of Middle Tennessee State University and started his career at WBKO in Bowling Green, KY. He’s the recipient of 17 regional Emmy Awards for work he wrote, shot and edited and is an active member and strong proponent of the National Press Photographers Association. In 2018, he was runner-up for the national Ernie Crisp Photographer of the Year. Forrest believes in visual, emotion-driven storytelling that emphasizes the uniqueness of the person and situation at the center of the story. He thanks the Kentucky News Photographers Association for arranging for the governor to officially bestow him the title of ‘Kentucky Colonel.’ This designation has made him, yes, Colonel Sanders. 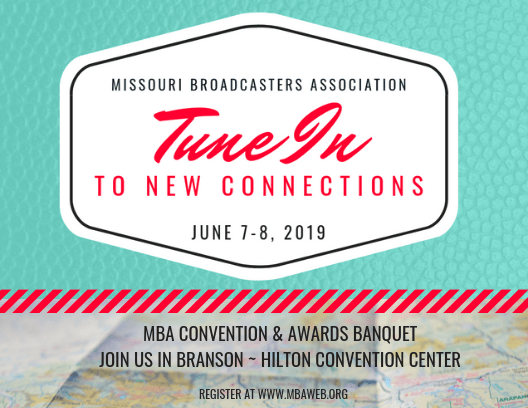 Return to MBA Convention Information here. Saturday, June 8th, 9:30 a.m. – 11:00 a.m.
From photography, audio and backtiming your day…learn what it takes to stand out in today’s Multimedia Journalism field. Watch award-winning MMJ storytelling, then see how it was done—and how YOU can do it, too. You’ll leave this session armed with the knowledge to make your very next story better. Saturday, June 8th, 2:15 p.m. – 3:15 p.m.
You won’t want to miss this rare opportunity to get one-one-one feedback on your work. Put your work on a flash drive and today’s presenters will be available to offer critiques! You will walk away with specific feedback on how to be better.